Whoop whoop!! 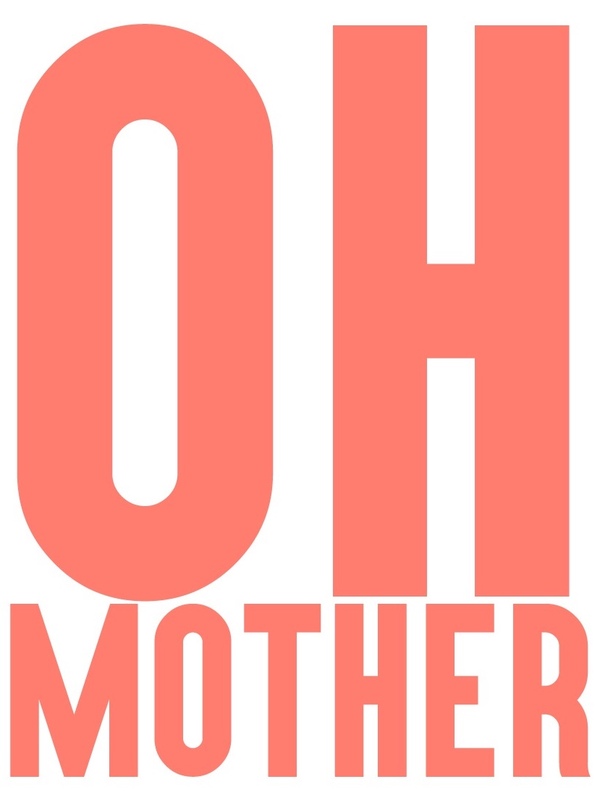 Episode 4 of Oh Mother Where Art Thou! You can now also listen and follow on iTunes and Spotify! Ana Alvarez-Errecalde is an Artist from Argentina and living in Barcelona with her family. She is married to artist Jorge Rodríguez-Gerada and they have 3 children, all born at home, who are the source of endless inspiration. Ana’s photography celebrates motherhood and parenting. She presents a fascinating alternative to the images available in modern media and explores the diversity of mothers. Ana choses alternative education, also called Unschooling, for her children. Jorge Rodriguez Gerada – Ana’s husband is an internationally acclaimed artist, a founding member of the early ‘90s New York Culture Jamming movement and continue to create large scale urban art. Khan Academy – an incredible resource for all children to learn many different subjects at their own pace and in their own environments. Duolingo – Duolingo is the free science-based language education platform that has organically become the most popular way to learn languages online. Conservatori Badalona – Professional music learning space in Badalona offering courses from 4 years old. Grow with music, in the company of friends and friends who are attracted, like you, by the emotion of listening and listening. Esperança – A community of volunteers that go out to the neighbourhoods of Barcelona to hand out food and clothes and talk to people living on the streets. They go out every Saturday and Sunday evening with two different central routes in Barcelona. In Spain, the law stablishes 10 years of compulsory schooling (for all the kids ages 6 to 16). The administration understands that “schooling” means being enrolled in a school homologated by the state. The only homologate schools that meet certain requirements, one being compulsory attendance. That is way nor online education not home education are legally accepted even though theres no law stating that they are forbidden. The Constitutional Court dictated, in 2010, that home education is no unconstitutional but it is illegal. This means that, according to the Constitution, the Parliament could pass a law allowing homeschooling. Meanwhile, every kid between the ages of 6 and 16 can be forced to be enrolled in school but the truth is that the administration usually has a tolerance policy towards homeschoolers. However, if you have kids who are already in school and want de take them out they can prevent you from doing so since there is no procedure established. Although it’s true that some families have been prosecuted and forced to send the kids to school (some prefer to leave the country), it is also true that this is the worst than can happen to you if you choose to homeschool. The don’t take the kids away and don’t send you to prison as it happens in other countries. So, from a practical point of view: if you never send the kids to school, you probably wont’ have any problem. If you want to take them out of school, you should study all the options and decide which is best according to your own circumstances.